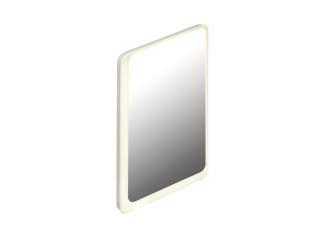 HEWI mirrors complete the bathroom ambience. 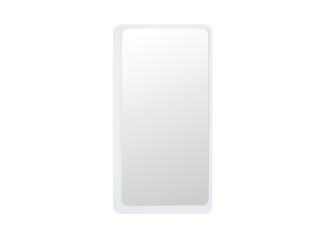 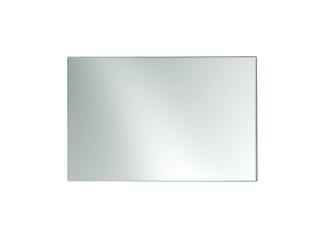 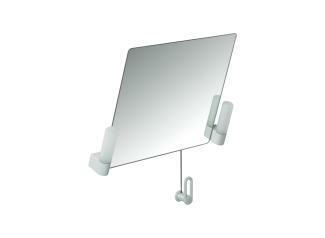 Thanks to their reduced design, the mirrors integrate into the HEWI sanitary ranges. 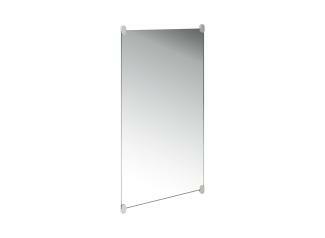 For example, a continuous mirror, which extends to the top of the washbasin, is suitable for both seated and standing persons. 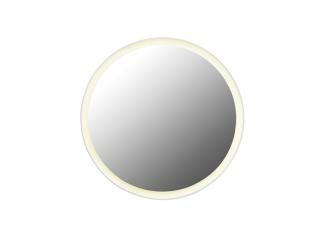 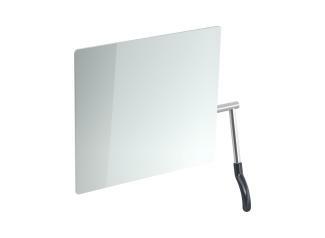 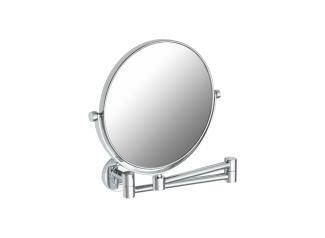 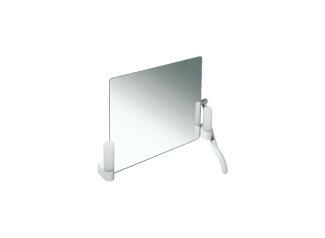 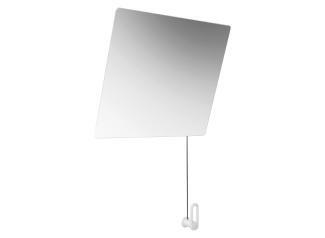 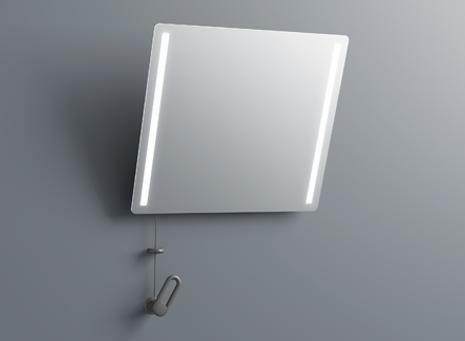 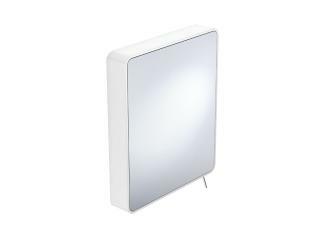 This requirement is also fulfilled by an adjustable mirror, with a handle with which the mirror can be adjusted flexibly to the individual viewing angle. 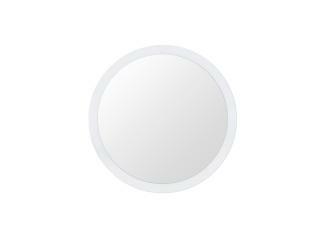 In addition to these models, illuminated (LED) and unilluminated, round or square variants are available.